Meeting Foxes and Badgers at the library. AN UPDATE. Unfortunately, in just over a month I will be leaving the curatorial services here in Stockport. This means that until that day I am going to be very busy with lots of ongoing projects (some huge and some not quite so huge) whilst still working on everyday tasks. I have this remaining time to complete my work so that I can make a noticeable difference to the projects that I will not be here to see through to completion, to help the rest of the curatorial team as much as possible. 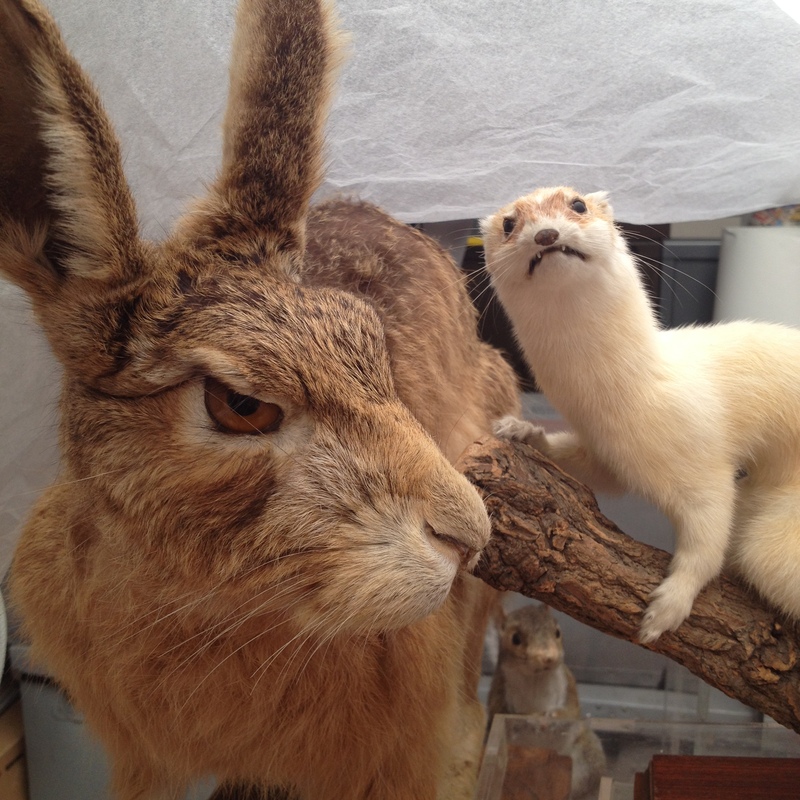 One such job is documenting the taxidermy and natural history collection from the Schools Library Service. I mentioned in an earlier blog post HERE that due to their unfortunate closure the Schools Library Service were forced to redistribute their collection. As sad as this is, it couldn’t have come at a better time for us. 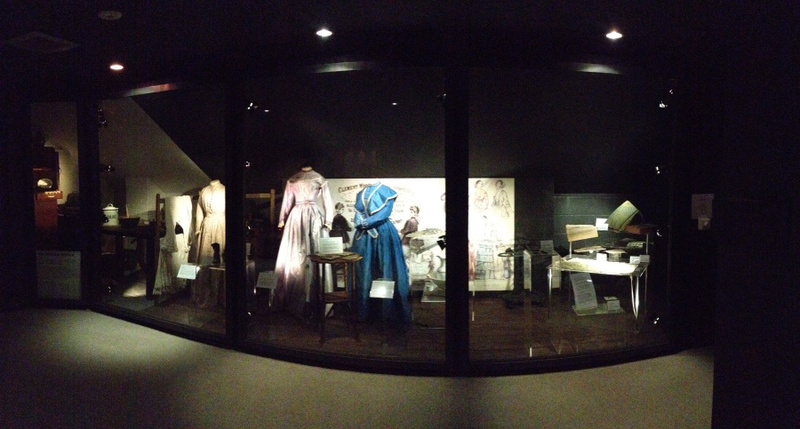 With the redevelopment of Stockport Museum and the proposed idea of turning the top floor in to an interactive space not limited to Stockport’s story, these items are ideal to explore that idea. The idea is to display the parts of the collection never previously displayed at this site before, such as Archaeology, Geology, Egyptology and Natural History – to expose more of the stored collection. Here at the curatorial services we already have some amazing pieces in these areas that would be perfect for this floor but the Library Service was just too good an opportunity to miss! 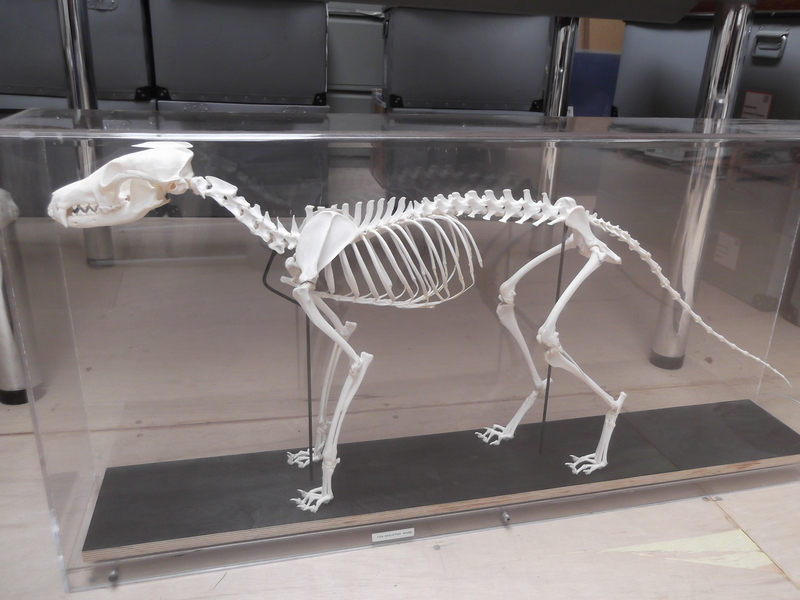 A lot of the natural history pieces are mounted in perspex boxes which will allow visitors a closer look, giving the illusion they are more physically accessible without them being put at risk. So now the items we were lucky enough to acquire are back here with us and they have to be introduced into our collection. Documentation is essential and a big part of what we do in curatorial as everything that we hold needs to be accounted for, tracked and cataloged to insure nothing is lost, stolen or damaged. Stringent and detailed documentation is also important as it makes literally everything easier – the collection is accessible to allow for objects to be identified and located for various reasons such as exhibitions, research or education, and even simpler tasks such as deciding whether to accept a donation can be helped by knowing exactly what you store and if it will be suited to your collection or if it will be a duplicate. Space is important, and something that we are starting to lack fast. This is why it’s not really possible to take duplicates of objects, especially large ones, into the collection at this time. This was an issue that was also key in our choosing of what we took from the Schools Library Services collection. The objects we choose were ones lacking from our collection and in great condition. Some we chose were similar to objects already in our collection but ones we could definitely use for the redevelopment with a variety of options of how to display and interpret – such as the fox. This means not all the objects photographed on the previous blog post mentioned were chosen, unfortunately. Some larger taxidermy pieces not in perspex boxes waiting to be documented. So, the documentation has to be compleated now. Rather than accessioning these objects they will be given an SC number as they will be part of the Support Collection. This means they are much more likely to be used for education sessions and to inspire activities, which is the goal of the interactive space. In fact, some of these items have already been used in this way – for school education outreach sessions and workshops to inspire milliners in their hat making. Each object is given its own number alongside its E number (an entry number assigned to it when it was effectively donated). This number is then marked on the object (in various ways depending on space and material), photographs are taken with a scale and it is found a location in the correct area of the stores. Following this, a MODES record for each object is created containing all the information about the object – its identification, a discription, how the collection aquired it, a condition check, its current locations, any previous locations (such as the ones used in the workshops) and its photograph, etc. In the above mentioned previous blog post I also spoke of the removal of the Costume Case. With the hope that the room in which it sat could be used as an education space that would be a more enclosed area for the school groups visiting, its use would free up more space on the gallery floor for more displays. The lone case was just a glass front that attached to the wall using it as its back and sides as the room ceiling is slanted. It was completely ripped out freeing up the entire room which was then repainted before the education team moved in. Now, the room is a functioning education space and couldn’t look anymore different! It is brighter and encourages active, hands on learning and by all accounts, is a huge success. Here are some more photographs of the natural history objects from the Schools Library Service I have already done. 55 have been documented out of an estimated 150. This entry was posted in Stockport Story Museum, Taxidermy. Bookmark the permalink. 1 Response to Meeting Foxes and Badgers at the library. AN UPDATE.